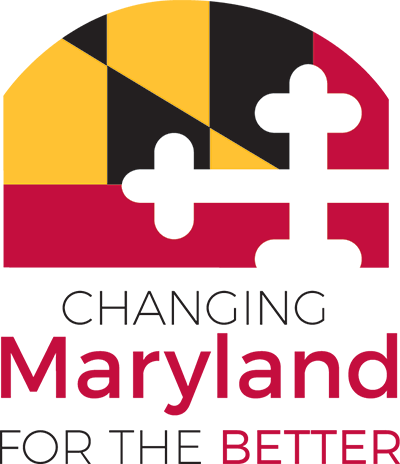 The newly redesigned official website for the State of Maryland, http://www.maryland.gov was recently honored for its visual creativity and web innovation with a 2013 International Visual Excellence in the Multimedia Arts (VEMA) Award. This is the first time the State’s web portal has received a VEMA Award, which recognizes the creativity of visual artists across multiple disciplines from online video and film production to websites and mobile applications. “Our website development is guided by the desire to give citizens greater access to their government,” said Governor Martin O’Malley. “We are delighted that we could achieve this while elevating the visual appeal of Maryland's portal. Doing both is a great step forward for our citizens." In March of this year, Maryland.gov was transformed into a more user-friendly and engaging portal making state government information and services more convenient and accessible. The simple, visually appealing search-centric design was based on website analytics, online surveys, customer service data, focus group feedback, and industry best practices for website design. The award-winning site uses beautiful local photography to highlight activities across the State and showcases current events through a rotating graphical montage. Information is easy to locate through the main navigation bar with pop-up mega menus complete with secondary navigation, important programs, and the latest social media updates. The intuitive search function delivers results across all state agencies and can be set according to user preferences, with geo-location features reporting motor vehicle office (MVA) wait times, top news streams, and more than 200 online services. Through a mobile-first design, the new site uses responsive design techniques which automatically scales content to the device being used and allows citizens to engage with government anywhere and anytime. The international VEMA Awards competition is judged by an invitation-only standards council of highly skilled professionals with expertise, leadership, and vision in various multimedia art disciplines.